Sharians Jamaican Cuisine has established itself as a provider of quality Jamaican food for all occasions and settings. Whether it is cooked on site and served up hot at one of our regular Street Food events across the Country or brought to a location of your choice for your special event, you will always get delicious, authentically prepared, classic food that hails directly from Jamaica. Fresh whole sea bass is stuffed with onions, peppers and okra seasoned with Sharians special combination of Caribbean spices and flavours. This mouth-watering combination made Levi Roots say, ‘Lawd o’ mercy’. 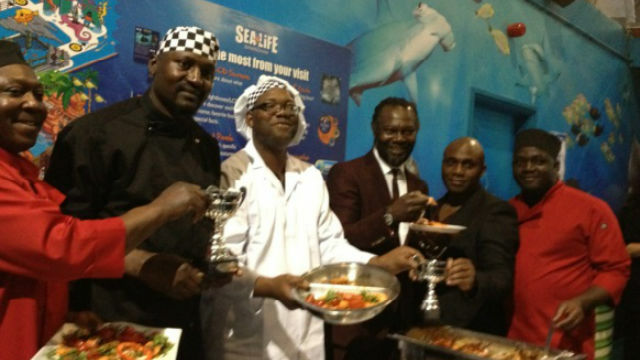 REGGAE REGGAE SAUCE entrepreneur Roots was the lead judge in a Caribbean Cook Off at Birmingham's famous Sea Life Centre to launch the Levi Roots Caribbean Food Festival held in Victoria Square in 2012. Roots said. "These chefs have really pushed the culinary borders and used a lot of initiative and enterprise, taking Caribbean food from something homely to something exquisite." 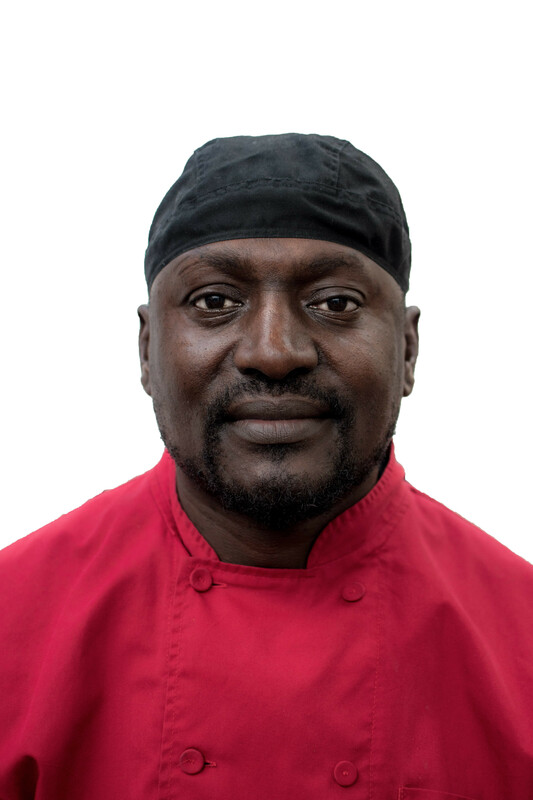 Ian Edwards, who is passionate about cooking and Head Chef at Sharians Jamaican Cuisine won the competition with his sea bass dish. Enjoy eating it with traditional Jamaican crackers or a choice of sides from our menu. 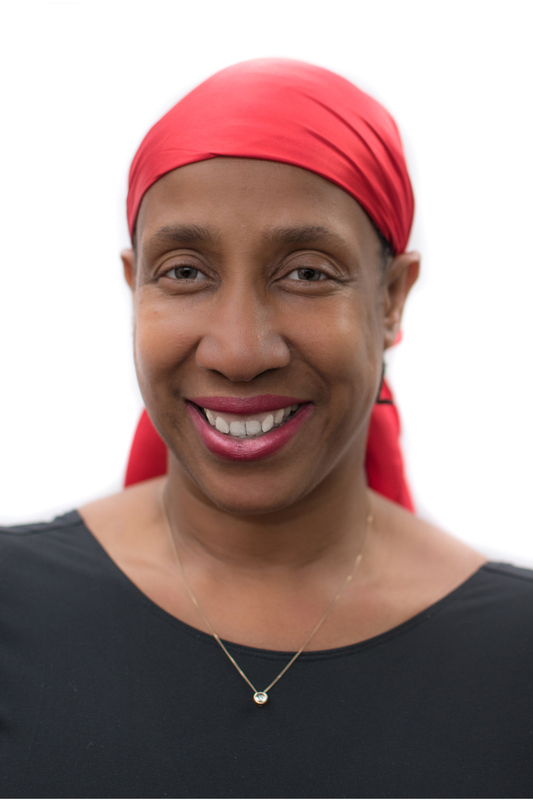 Sharon Bowie made the move from education to food in 2011. Even as an educator, food was always a way of bringing people together and creating connections. So, the opportunity to focus full time on cooking and serving the food of her Jamaican heritage came as a real pleasure. Sharians Jamaican Cuisine is a natural next step and a personal delight. Ian Edwards cooked for his family in Jamaica from a young age. He learned from his elders and now through Sharians Jamaican Cuisine cooks for what he would still refer to as his family. His customer centredness creates a welcoming vibe that belies his serious often competitive approach to creating the food he enjoys especially for you. "Thank you so much for our wonderful dinner. The food was absolutely delicious and we all enjoyed every moment of it. Also what was lovely about the meal was that it came with such a warm personal touch from yourself. We look forward to dinning with Sharians Cuisine again and we will recommend you to others. Thank you again for bringing us the Caribbean and may everyone enjoy Sharians Cuisine."